As the holiday season draws near, concern about some children going without on Christmas morning is a worry for many Tarleton State University students, faculty and staff. A 20-year tradition of Tarleton State University has been to supply children around the area with a Christmas they wouldn’t receive normally without the help of The Little Texan and TexAnn Angel Tree Program. This year, Tarleton’s Office of Student Engagement and Alpha Gamma Rho have joined together for the second year in a row to provide 124 children in Gorman, Dublin and De Leon Housing Authorities with a hope in receiving Christmas gifts. This year they are also providing help to young Tarleton families. This is one of many programs Tarleton conducts to help the surrounding community, especially during the holidays. The 2014 Little Texan and TexAnn Angel Tree Program began on Monday, Nov. 10, and runs until Monday, Dec. 1. Then, all gifts and monetary donations are due to the Office of Student Engagement Room 105 in the TSU Student Center. Although this may not be as many as the angel tree program has helped in the past, it is still trying to make a difference in Erath County. 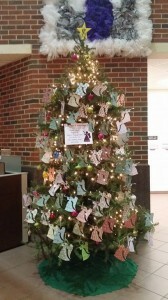 AGR’s role with the angel tree is simple but very important, Fisher added. Other Tarleton individuals such as Bayli Gregory, a 19-year-old junior from Joshua and a new member of Delta Zeta, love being involved with communitywide philanthropies. She later stated that she wanted to see if the Delta Zeta sorority would adopt its own angels. She said she would love to be able to give back, especially with her new sisters, and would hope to make a tradition out of adopting just as many as other organizations have. With the overabundance of generosity last year, the supervising staff over the angel tree has set a limit on how much should be spent on each child adopted. McCann estimated about $30 to $60 should be spent on each child. “This will help with equality of what each sibling is receiving in the households,” she said, “Some children in the previous years were receiving several gifts totaling to hundreds of dollars while brother or sister only received gifts valuing in $50. We want it to be a little fairer this year. 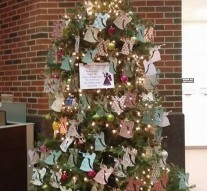 Tarleton’s Little Texan and TexAnn Angel Tree program began in the holiday season of 1994 under the supervision of Donna Strohmeyer. The first year the program provided gifts for about 75 children. In September, 1995, the program was contacted by the DeLeon Housing Authority for help. In 2009, the last year Strohmeyer was involved with the angel tree, the program was helping 276 children with their Christmas wishes in the surrounding area. As the holiday season is fast approaching, Tarleton would like the help of others to reach out to those who may not be financially able to have a Christmas. 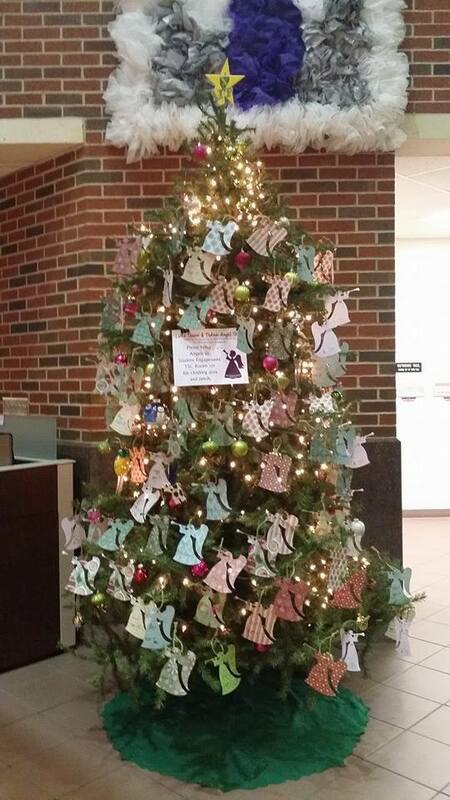 If you would like to contribute to the angel tree program, contact Sarah McCann in the Office of Student Engagement in office 105 of the Thompson Student Center. This is such a great event that Tarleton holds. My family and I have participated in buying for Angel Trees when I was younger, and we were actually listed on an Angel Tree when I was in high school. Y’all have no idea how much of a difference it can make. What a beautiful thing. Great story, Sara!